This past holiday season, Creative Artists Agency (CAA) made donations to both Generation Citizen and the International Model United Nations Association on behalf of its clients. 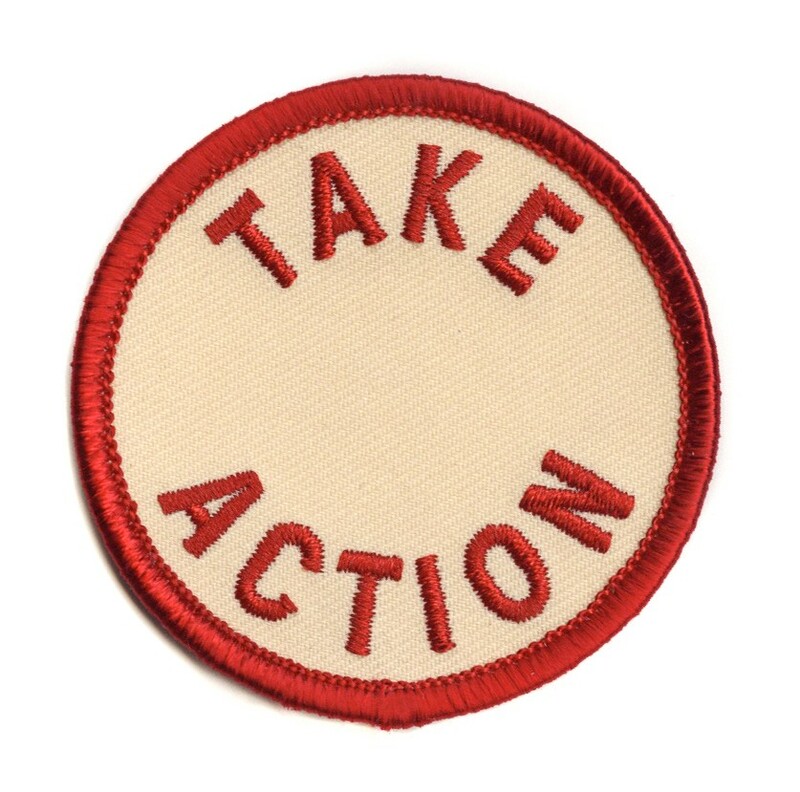 Along with a card explaining the contributions, each recipient also got nine TAKE ACTION embroidered patches (all of which can be seen in the header art of this publication’s main page). This past year has been, to put it lightly, a test for our nation. Together we have faced numerous hardships and an unprecedented level of political turbulence which jeopardizes the integrity of our democratic institutions. More and more, citizens are realizing the lasting harm that can be done by the inaction of elected officials and how it hinders any meaningful progress on critical issues. The silver lining of all of this is that Americans have been learning how to TAKE ACTION better. I remain optimistic when I see not only my Foundation colleagues, but also now all my friends, family, neighbors, and the young students of this country banding together to speak their truths to the powers in office. I grew up in the suburbs of Houston. I went to public school my entire life, and am a proud graduate of a state-funded college. My father, a first generation college student and veteran, always instilled in me the values of education and active citizenship, but it was apparent to us that there was not enough curriculum in public schools focused on preparing students for life in a participatory democracy. Now, in the tragic aftermath of the Marjory Stoneman Douglas High School mass shooting, we’ve seen a movement spark as young kids who HAVE had civics education (Washington Monthly and Ed Week) are mourning the loss of their friends and deciding that enough is ENOUGH. The #NeverAgain movement is a pivotal lesson on the importance of civic action in the face of legislative ineptitude. These teens have rallied together, borrowing the strategies of the civil rights movement, to bring the debate of gun control to the front doors of our representatives. They have inspired others to join their cause and have mobilized hundreds of thousands, if not millions, of us to take to the streets to demand change. 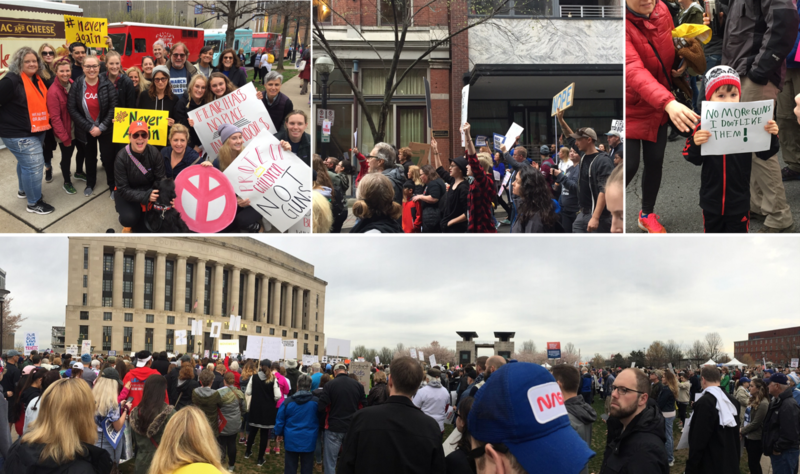 With the March For Our Lives still fresh in our minds (*see collage below from our employees across the country this weekend), we are inspired by the momentum this grassroots movement has ALREADY created — for voting, for civics, for changing what seems like an historically intractable issue — and we also take a quick look at an organization that has been beating this drum for the last 10 years. 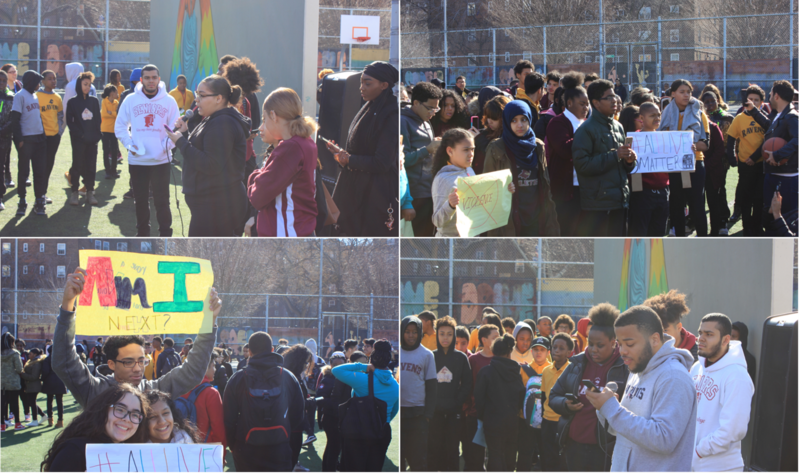 I observed one of the 800+ national school walkouts on March 14th closeup at the Bronx Academy of Letters in New York, while participating in a civics education panel hosted by an amazing organization called Generation Citizen. (As part of our recent holiday gift of TAKE ACTION patches, referenced at the top of this article, CAA Foundation’s US donation was allocated to this organization.) Generation Citizen, or GC for short, is a groundbreaking nonprofit working on a topic that has been on the chopping block of legislative budget offices for years. Our educational system writ large is at risk due to chronic underfunding, and even more drastic cuts have been made over the past decade towards civic education programming. 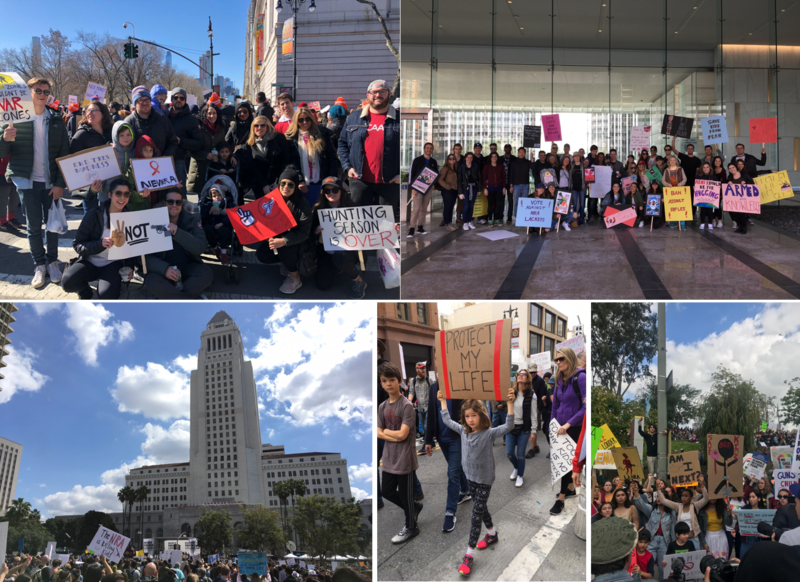 Organizations like GC have taken the mantle to provide future generations with the necessary tools to participate in our civic discourse, and they are having a big moment in 2018. 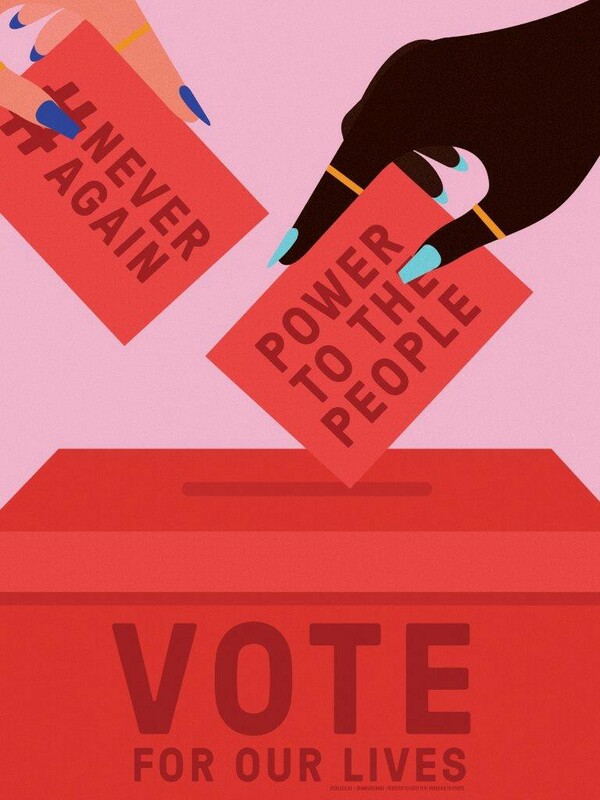 Now more than ever, it is important for young Americans to learn the basic principles of our democratic system, what the various levers of power are within our political institutions, and how we can advocate for issues that have an impact on our lives. The students at the Bronx Academy of Letters are learning first-hand that they can contact their representatives to discuss how gentrification is impacting their families’ ability to afford rent. They are learning how to advocate against bullying on social media by raising the issue with the leadership of tech companies like Instagram. They are learning that there is a solution to gun violence in their communities but it takes team work, dedication, and the ability to listen to one another in order to solve it. There is a lot we can take away from the efforts of the Parkland students. I believe wholeheartedly that their endeavors will go down in history as an example of why it is important for us as citizens to impart the next generation with the necessary tools to be active stewards of our democracy. 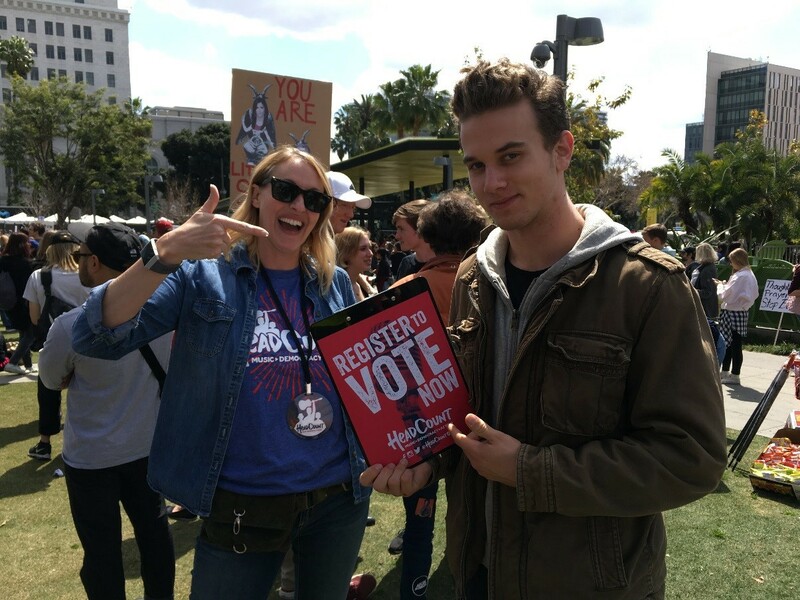 - And make sure you are registered to vote (or pre-registered if your state allows)!